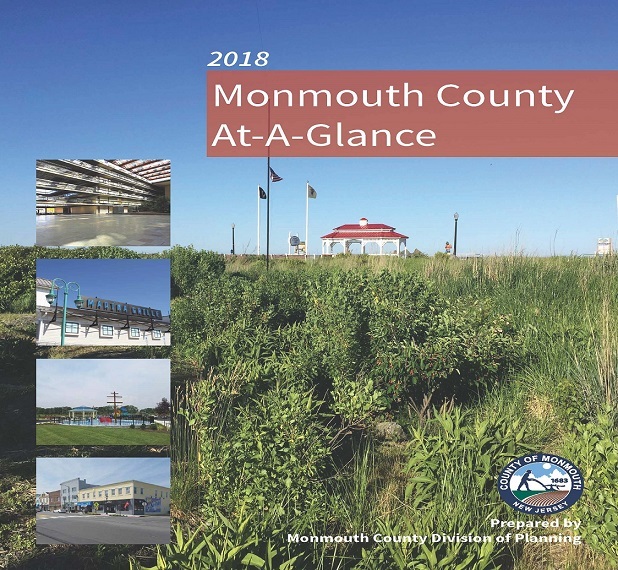 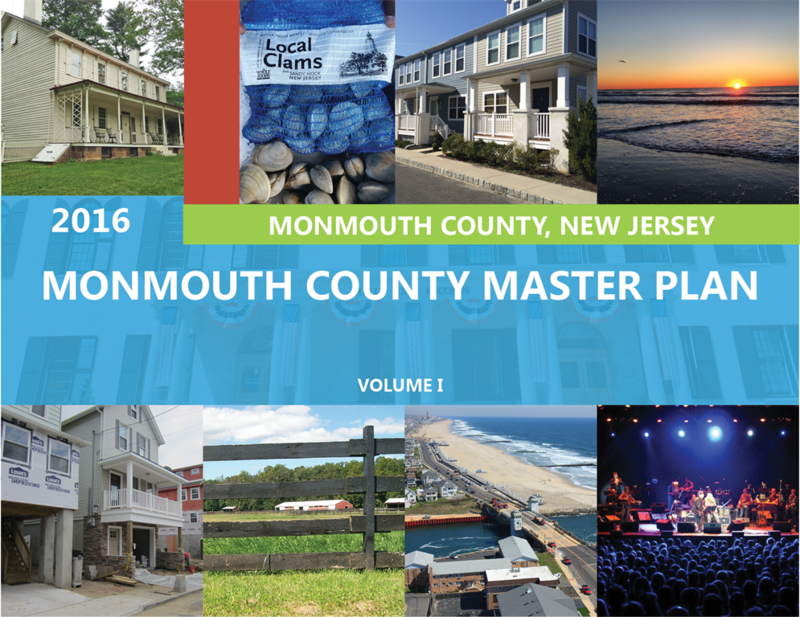 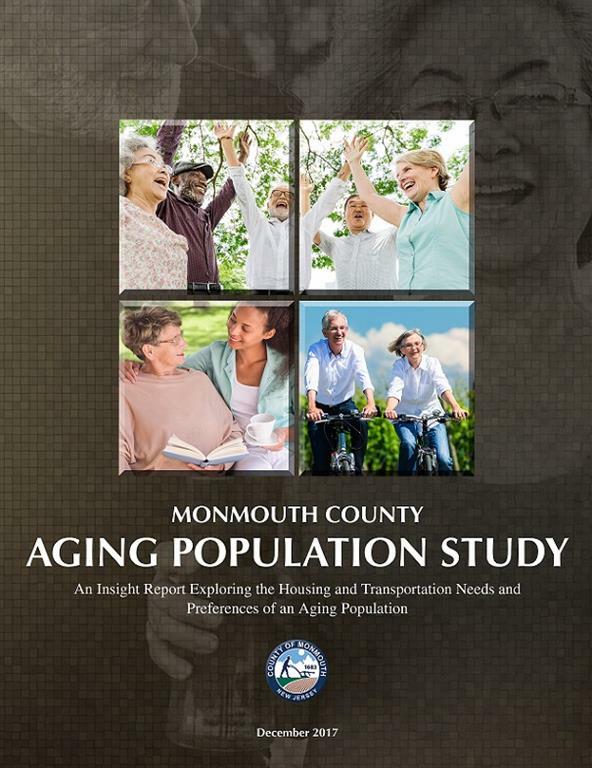 The Monmouth County Division of Planning provides professional planning services and technical assistance as staff advisors to the Monmouth County Planning Board and other County departments, divisions and agencies. 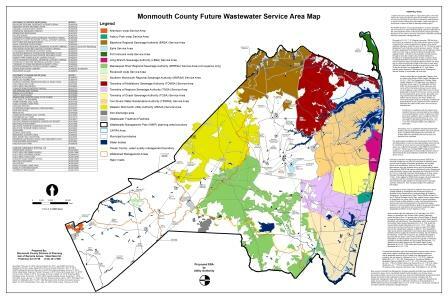 The Division works in a broad range of topical planning areas including development review, strategic and long range planning, environment and sustainability, geographic information systems (GIS), community development, and transportation. 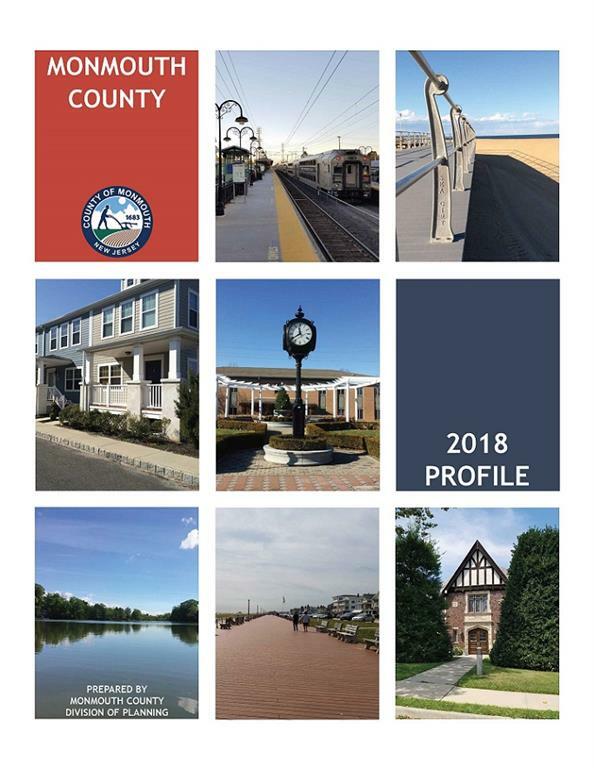 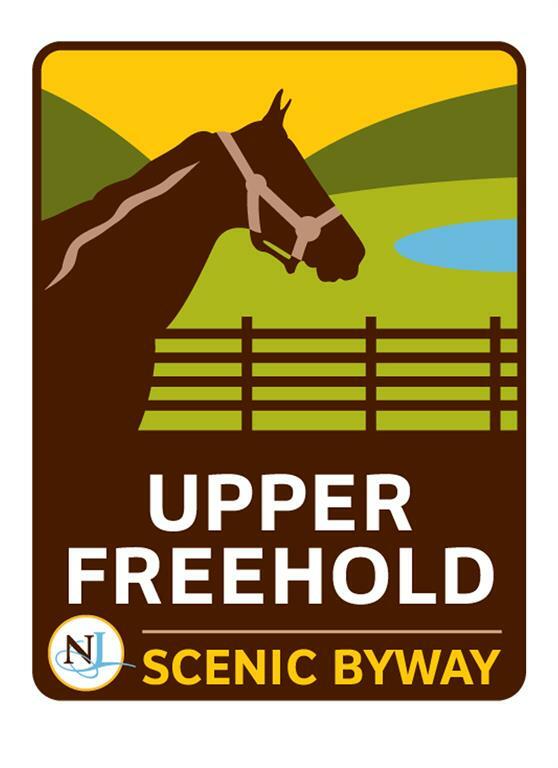 In addition to providing professional technical assistance to many Planning Board subcommittees including the Environmental Council, Agriculture Development Board, Transportation Council, Amendment Review Committee, and Fair Housing Board, the Division's staff has the responsibility to manage, implement and update planning studies and programs of regional influence and significance to the County and to assist municipalities in the coordination of their local planning efforts.